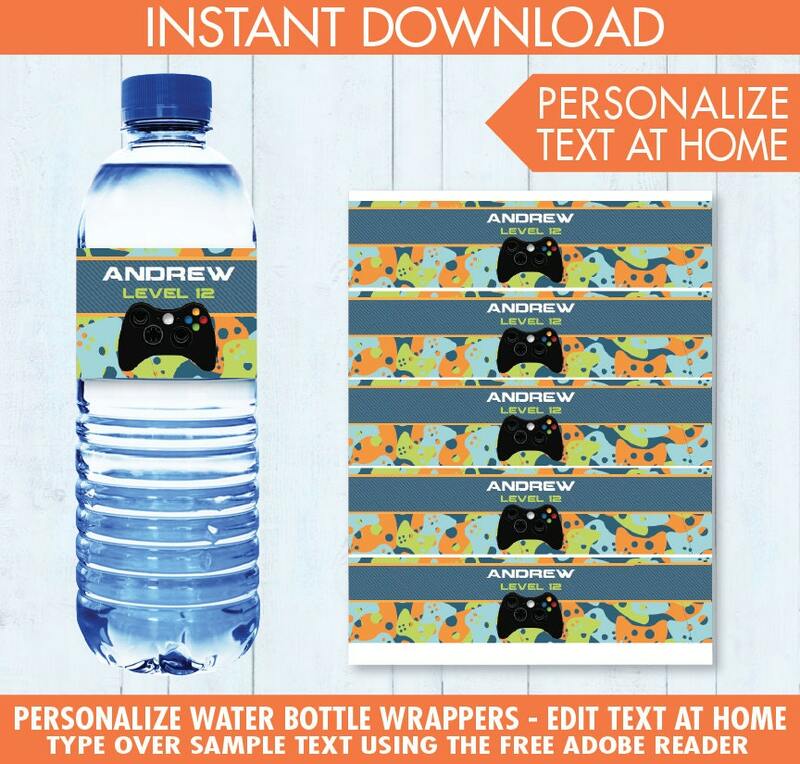 These Blue Camo Video Game Party Water Bottle Labels or Wrappers - by SimplyEverydayMe are an INSTANT DOWNLOAD PDF and the KIT INCLUDES: FIVE - Editable Party Water Labels or Wrappers - ★ Plus Information for materials need & paper suggestions ★ A tutorial for editing text in the FREE Adobe Reader. 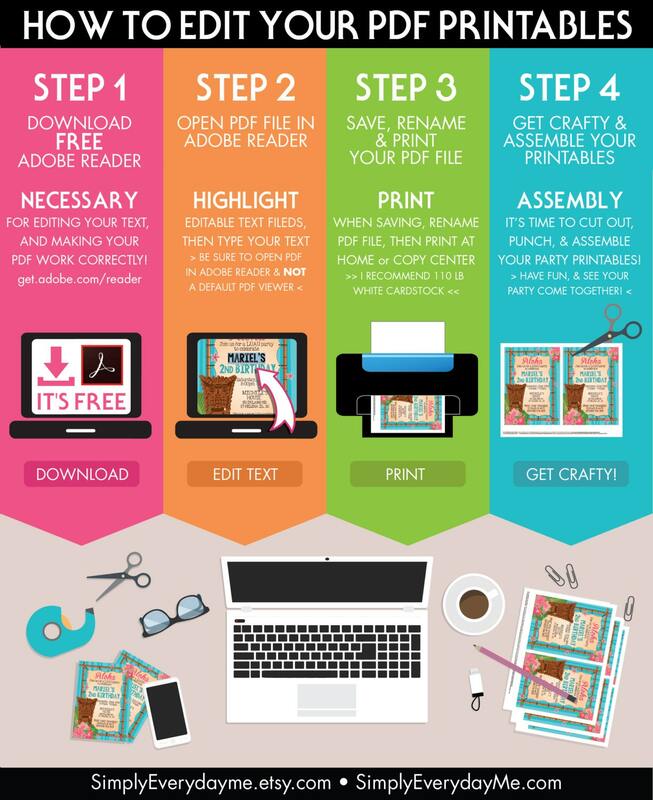 NOTE: Each printable page fits within an 8.5”x11” letter or A4 paper. 110lb cardstock is recommended. With this kit you may print as many as you need. For best results, use the free Adobe Reader. 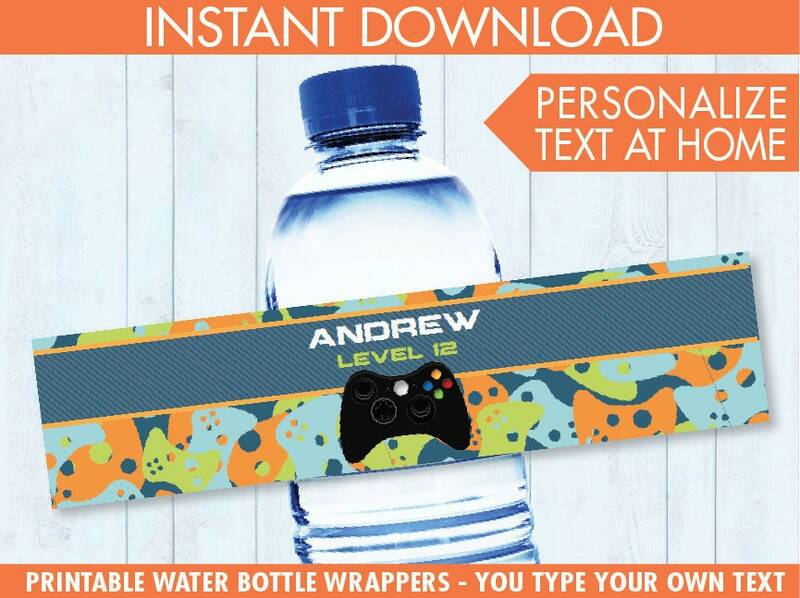 Tags measure: 2.4"w x 4.8"h.
These Blue Camo Video Game Party Water Bottle Labels or Wrappers are a quick and easy addition to your party… simply download, edit text, print, cut to size, and adhere to your water bottle...it's a piece of cake to make! 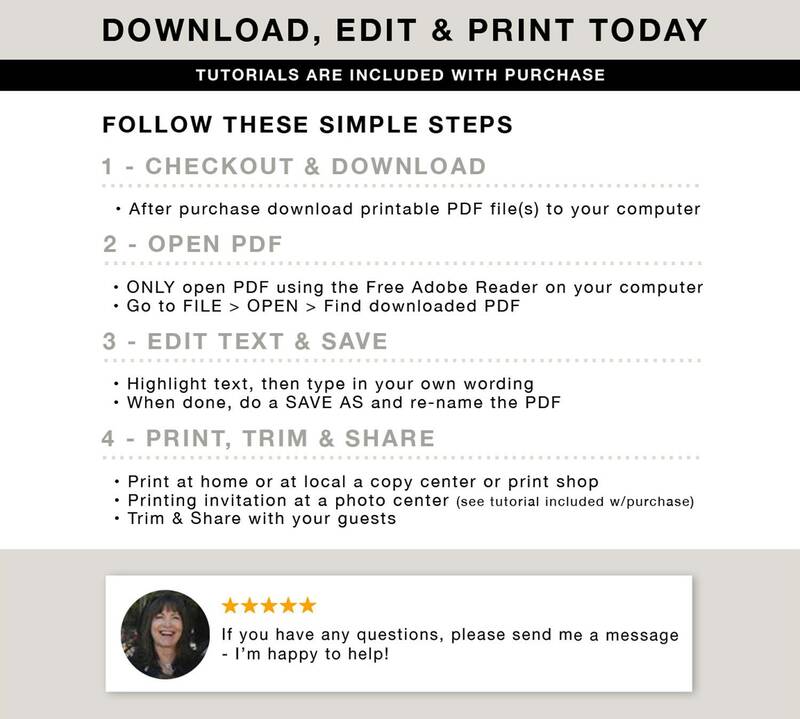 → Fonts used in PDF Printables are embedded, but is recommended to download & install. Fantastic quality and great product!